Contact Victor Theriault, Canada’s authority on Dual-Arch Brain-Pads, and get your squads fitted to take the hits and keep going at them ! 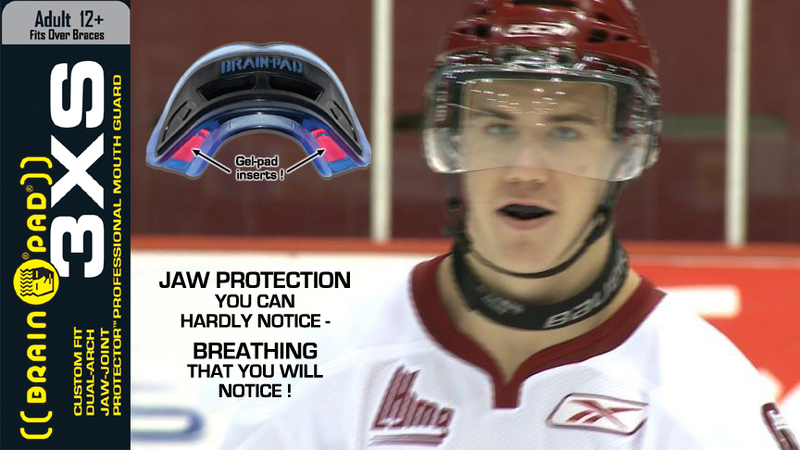 This entry was posted in Brain Pad Blog and tagged 3XS, Stabilizes the Jaw, Victor Theriault by admin. Bookmark the permalink.